There are ordinary days and then there are extraordinary days. Days that start off like any other but gradually progress into moments where everything is in sync and you feel joy in abundance. These make extraordinary days. I remember when I got married I didn’t know a thing about cooking. A hurried phone call to Mom and a quick scribbling on a notepad to get every teeny weeny detail of a recipe was my way of saving grace before I entered the new kitchen. 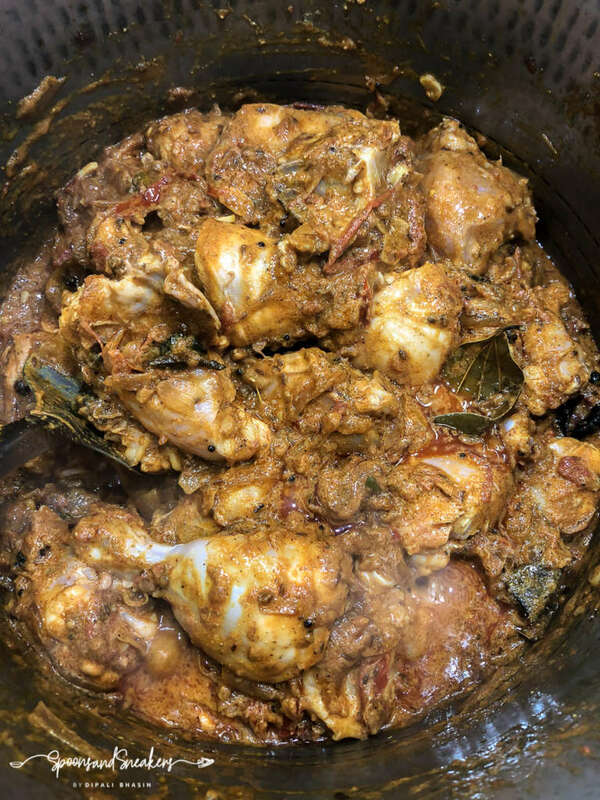 “How many whistles for this dal, Ma?” “How much water should I add?” “What masalas in this recipe?” I had chewed her brains a thousand times with questions like these. Why couldn’t there be any good cooking schools to help the to-be-married or newlyweds like me? I had wondered. 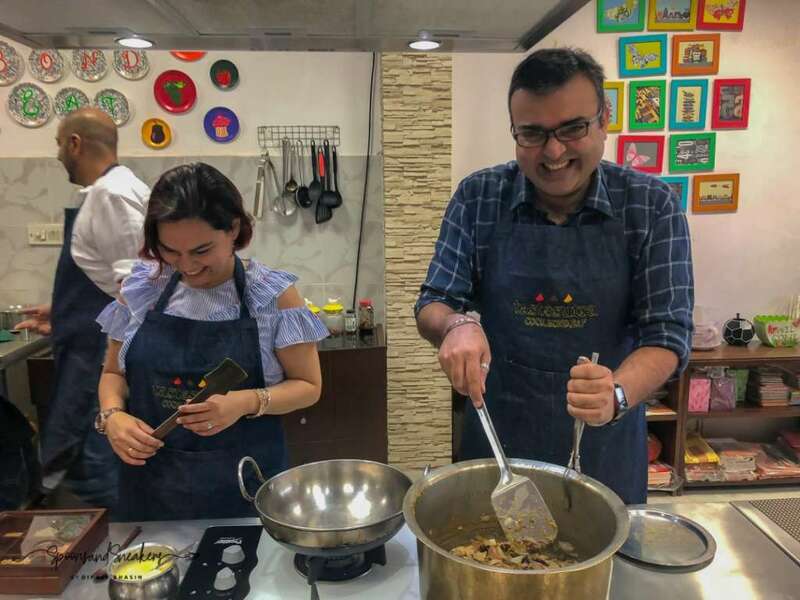 These schools would provide a good medium to connect travelers with local hosts to learn new dishes. 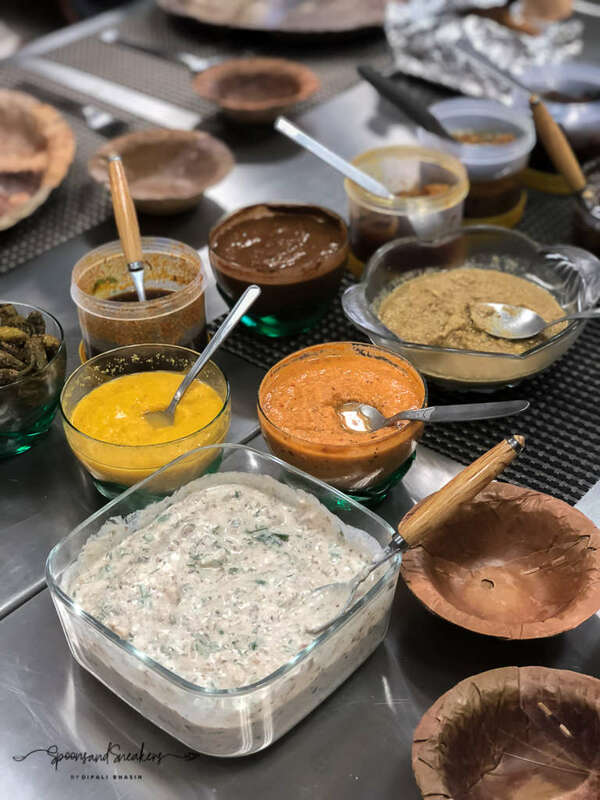 Not only would they savor a homemade meal but travelers would also learn about the cultural and culinary traditions handed down through generations. 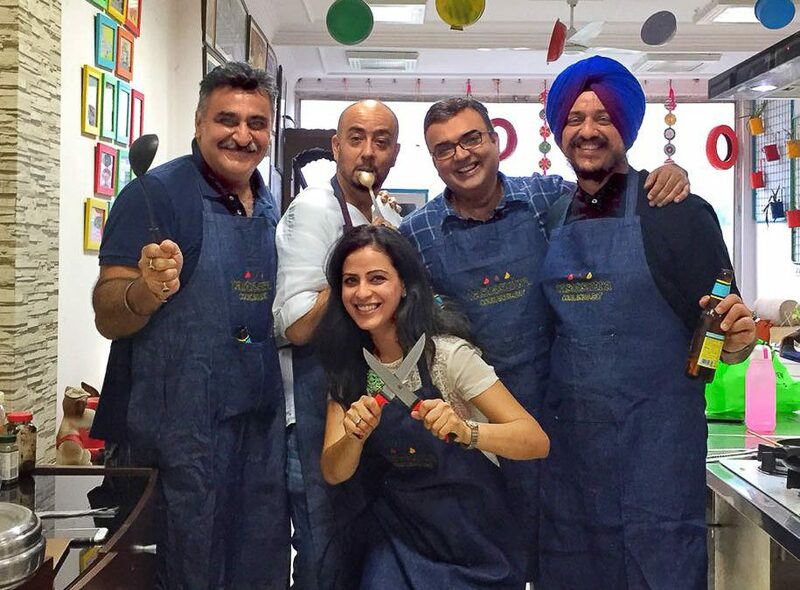 Tastesutra in Lajpat Nagar is a cooking studio started by Anchal Chopra Bhalla three years ago. 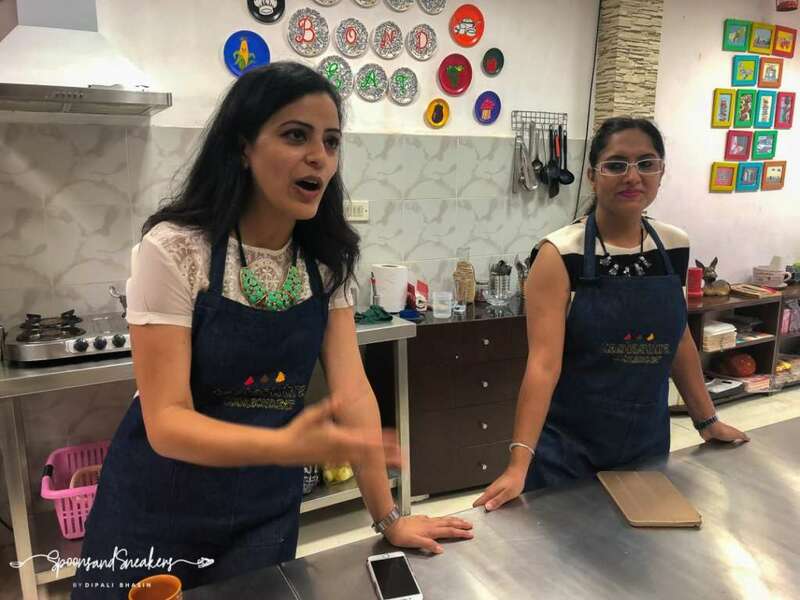 It offers customized culinary experiences for tourists and group cooking sessions. Fostering the concept of “Cook. Bond. Eat.”, it encourages students to mingle, strengthen bonds, have fun through learning and finally sit together and enjoy the meal together. 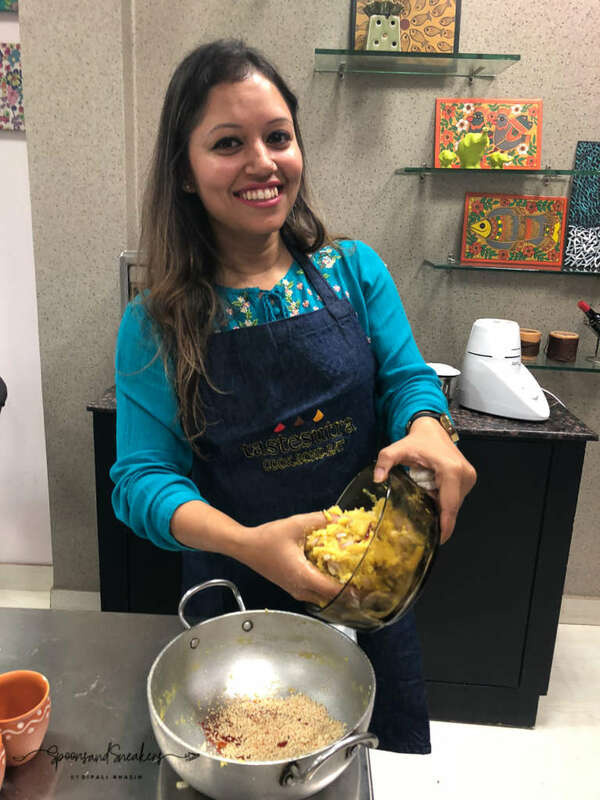 Different programmes specific to the needs of the students are designed so that they have a choice of learning tea time savories, a five-course meal or a Satvik Holistic meal. If desired a visit to the local market is arranged as well. I remember how on our last trip to Bangkok, Sam and I traveled to its outskirts to learn authentic Thai dishes from the famous Chef Leez. Not only did we learn some spectacular dishes but we gained insight into Thai culture. 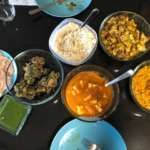 As a couple, it was a unique and special experience, bonding us further in those few hours of chopping and cooking. 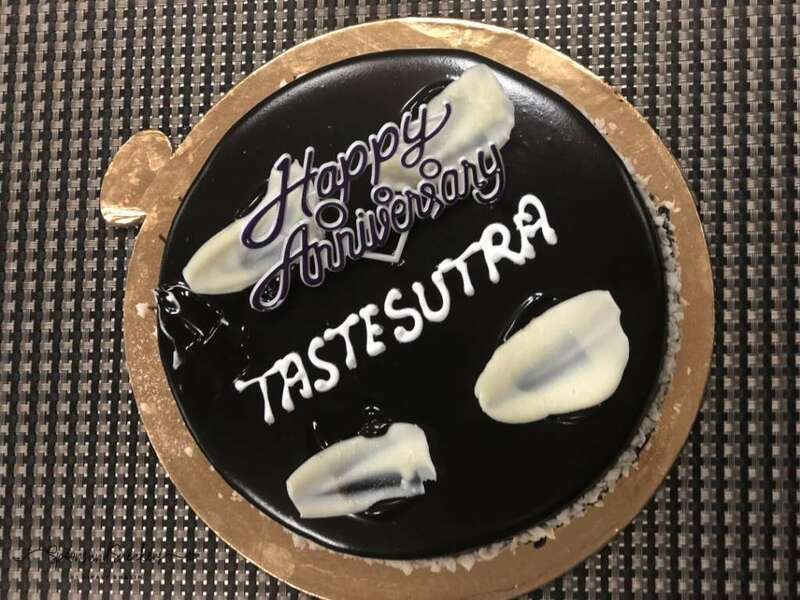 When I received an invite for the third anniversary of Tastesutra, I didn’t know what other to expect except for some chit-chat, good food and meeting a few people. A quick check on Trip Advisor impressed me about this culinary studio. 95% of visitors had given it an “Excellent” rating and 5% as “Very Good”. Fantastic! How many places get an overall outstanding review as this one. Reaching the studio at exact noon, I walked into a happy room of painted kettles, jugs and pans. Bright photo frames, pictures of butterflies and wall plates liven up the room. Perfectly crafted it is equipped with modern equipment. Even though I was meeting Anchal for the first time, her warm smile and big hug made me feel at home right away. Fresh vegetables, knives, chopping boards, bowls, and pans lay on different counters. As I absorbed it all, the message drove home clear, “Whoa! This was not going to be a shindig. We were going to cook. 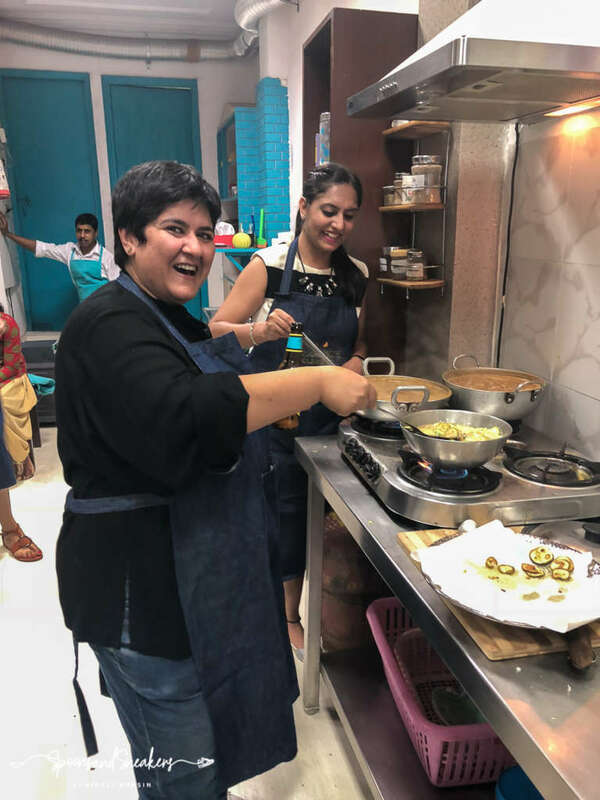 This was going to be a party of a different kind.” Shortly, I was joined by some amazing people from the gastronomy world like Rajan Bedi, Ankur, and Anubha Rohatgi, Suchana Bera, Anamika Singh, Pukhraj Singh, Ayandrali Dutta, Neha and Manav Khanna, and Sonal Sharma. The room filled up with chit chatter and a camaraderie that promised an afternoon of fun, hilarity, and beginnings of some new friendships. The next three hours turned the ordinary day into extraordinary. It was about learning and cooking together. To the mellifluous music of the 1980s, we swayed while we chopped, stirred, steamed, fried and boiled. 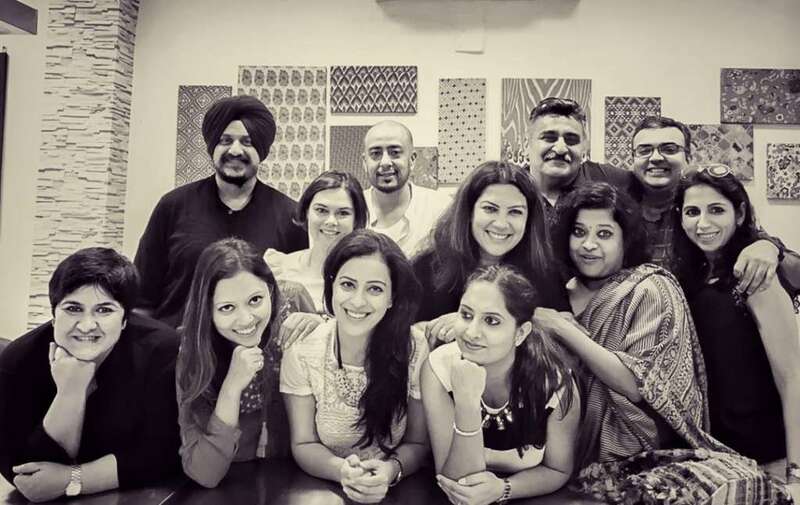 The teasing and the laughter created ripples of positive energy that made us settle into a comfort zone with each other. It was not about one person-one working station but we went around sharing our tips, stories and different ways of cooking the vegetable. 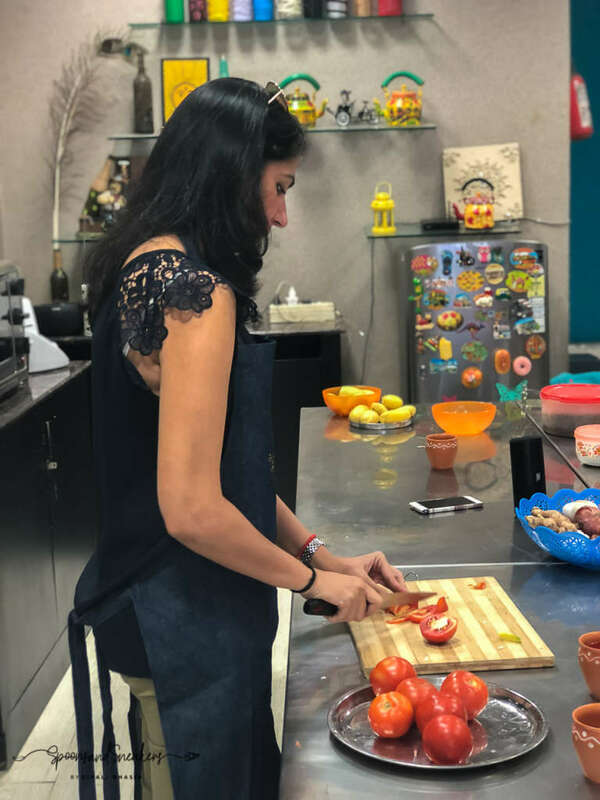 Anchal shuffled from one station to the next, helping us with ingredients or clearing our doubts. It was not like a regular class but between downing a bottle of beer and squeals of laughter, we learned some amazing dishes from each other. 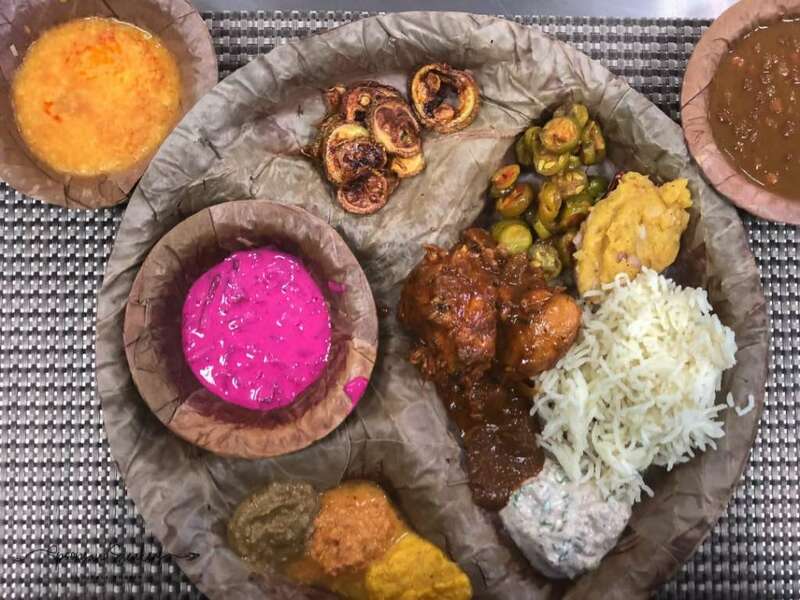 The result was a huge spread of Kundru (Ivy Gourd), Aloo Makha, Maahi with chutney, Dal Lehsuni, Beetroot Kichadi, Kaddu ki sabzi, Kekhsi fritters, Bihari khada masala chicken, Mirchi Paranthas, Pulao, Walnut Chutney, Tomato chutney, Khus- Khus Chutney and an array of pickles. As we sat down around the table we held hands and said grace before the meal. For me, this was a special moment that I shall carry in my heart forever. A gratitude for good food, good friends, good life. The meal ended with chocolate truffle cake and mango kulfi. Food is a catalyst that brings people together. It is incredible, delectable, inventive, colorful, inspiring, and all about creativity. 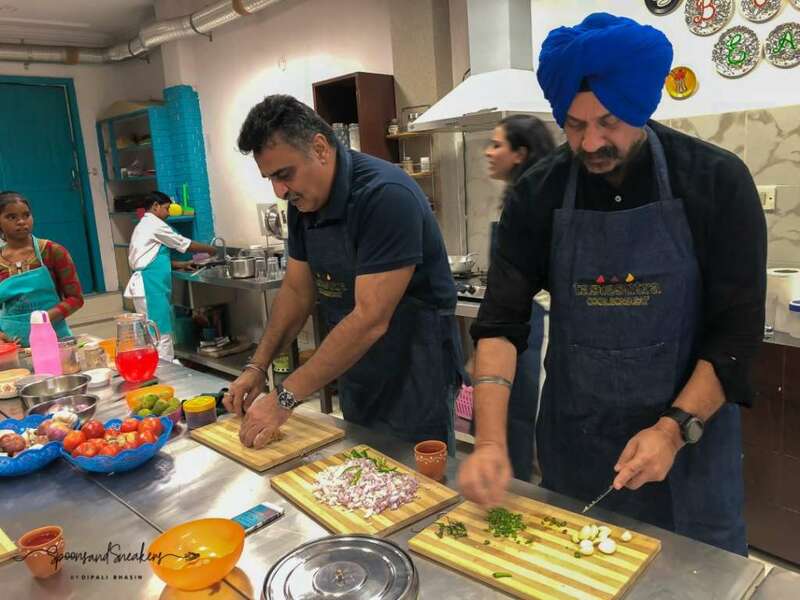 Food is not just about ingredients and technique. It’s about love, laughter, and bonding. The tagline of “Cook. Bond. 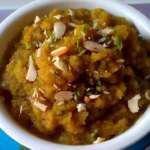 Eat.” at Tastesutra is a testimony that food incorporates all these and promises an experience never to forget. 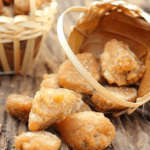 Jaggery (Gur) – A must have in winters!